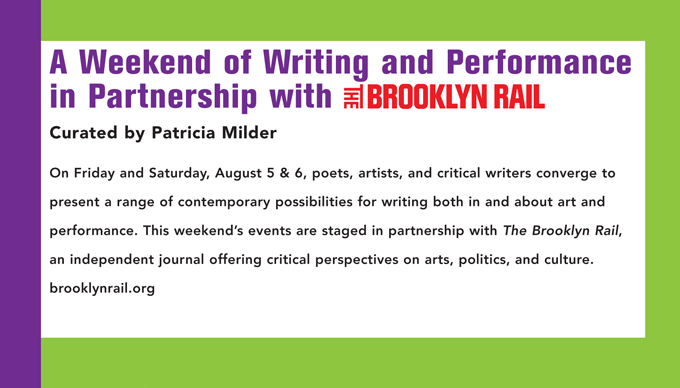 Readings by John Yau, Patricia Milder, and Additional Writers from The Brooklyn Rail. Followed by a special Pork and Poetry! pig Roast and New Zion Trio.